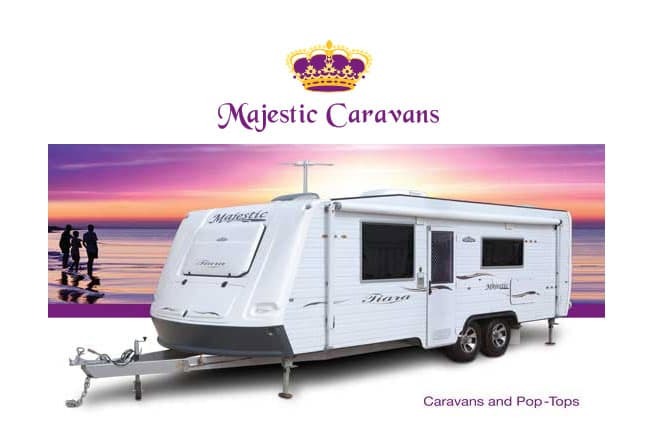 Majestic provide top quality caravans Australia wide. All Majestic Caravans are made locally in Victoria and are backed with over 20 years of industry experience. 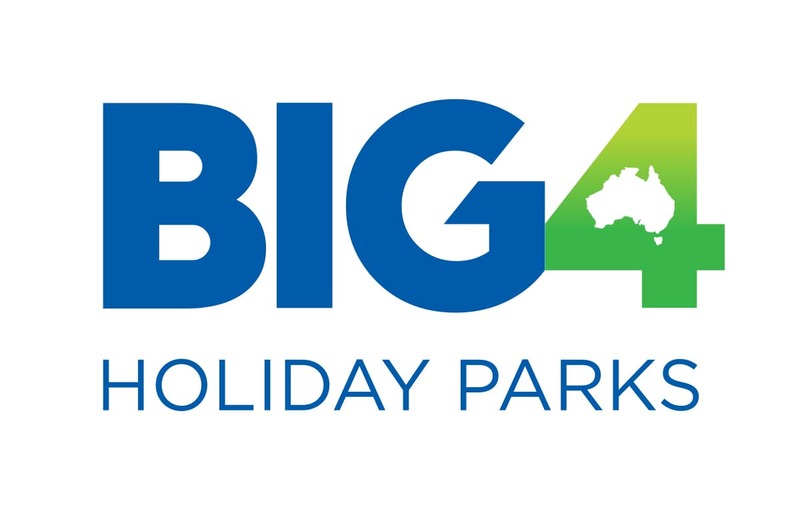 Whether you’re looking for an adventurous off road caravan or a luxurious model to fit the whole family, the versatile Majestic Caravan range is sure to impress. Our off road models include the Majestic Trailblazer and Navigator, which are well suiting for an adventurous lifestyle, exploring the road less travelled. While our luxury Knight models have all the creature comforts and space needed to holiday in comfort and style. Browse our entire Majestic Range online now, or for more information Contact Us to speak with a member of the team today.